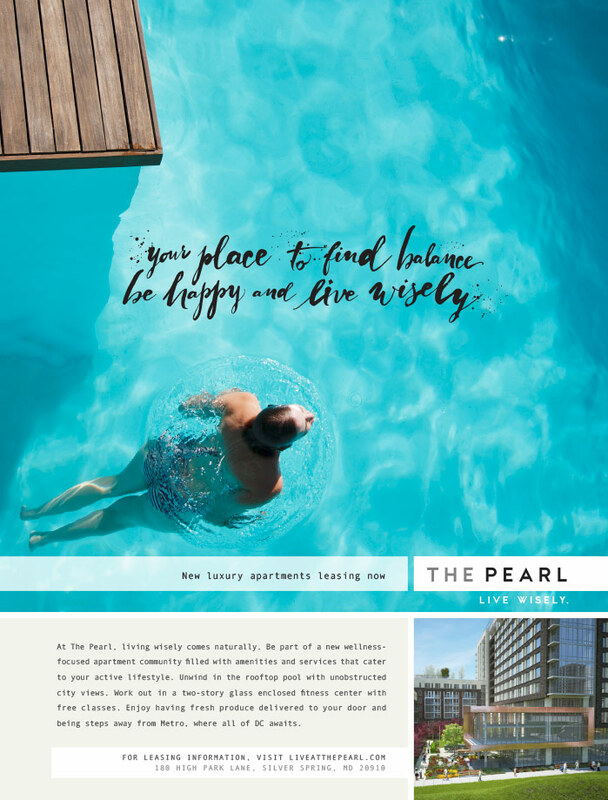 Create a unique identity for a residential building that is a step above competitors in Silver Spring, Maryland. 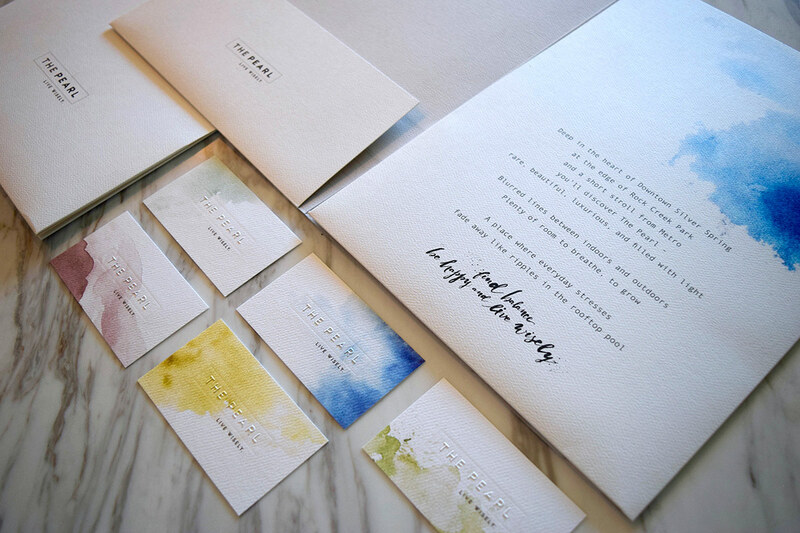 The brand needed to draw consumers that appreciate proximity to urban amenities, but also value a residence that embraces nature, tranquility, balance, and wellness. 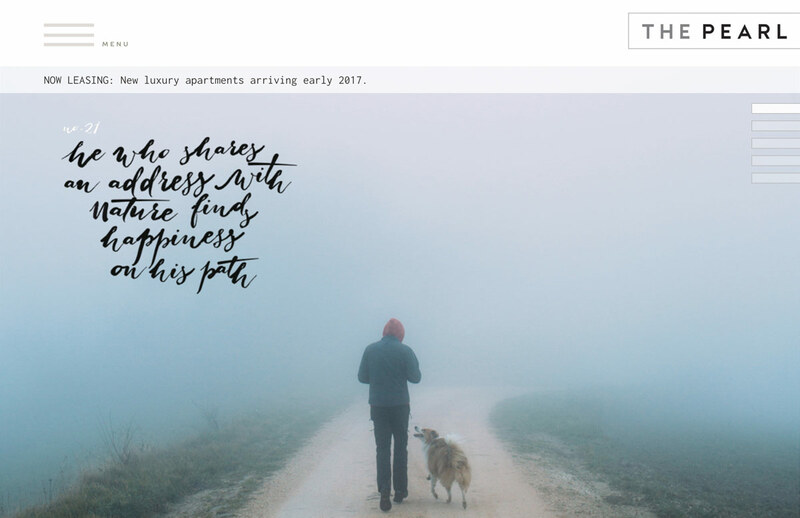 Gold Dog named the residence The Pearl and developed a brand that highlights its location steps from the Metro and Rock Creek Park, as well as its luxury features and amenities. 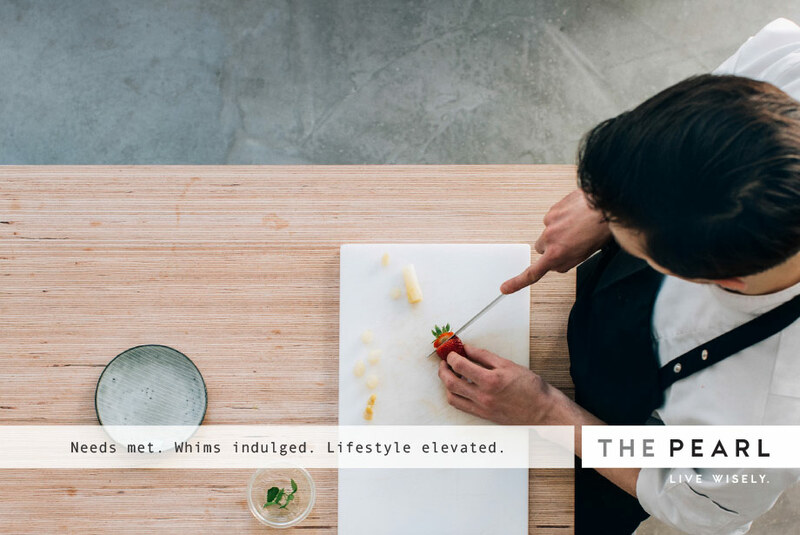 By placing emphasis on open space and connectivity between the indoors and out, the brand speaks to potential residents who want to “Live Wisely” in a home that feels like a sanctuary. 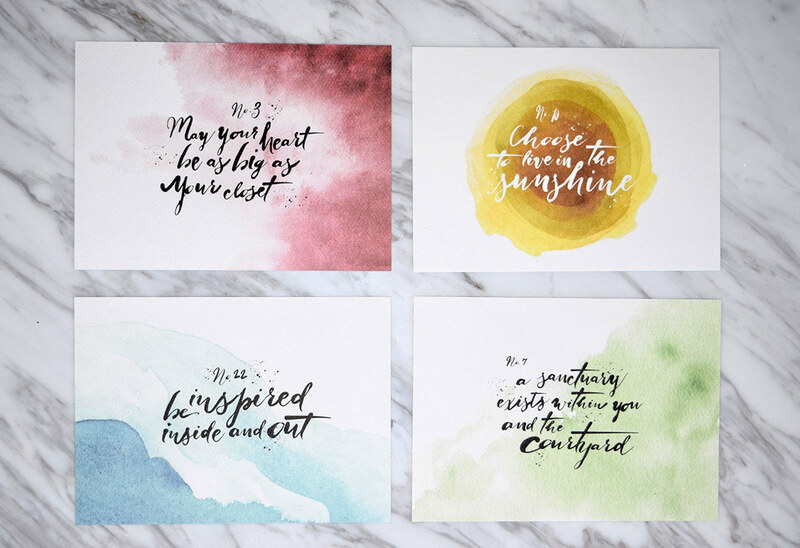 We created a series of hand-lettered “Pearls of Wisdom” and balanced these proverbial headlines with visuals and design elements that reflect the natural Zen vibe of The Pearl. A new website, integrated communications strategy, custom leasing materials, and identity package supported pre-leasing efforts. 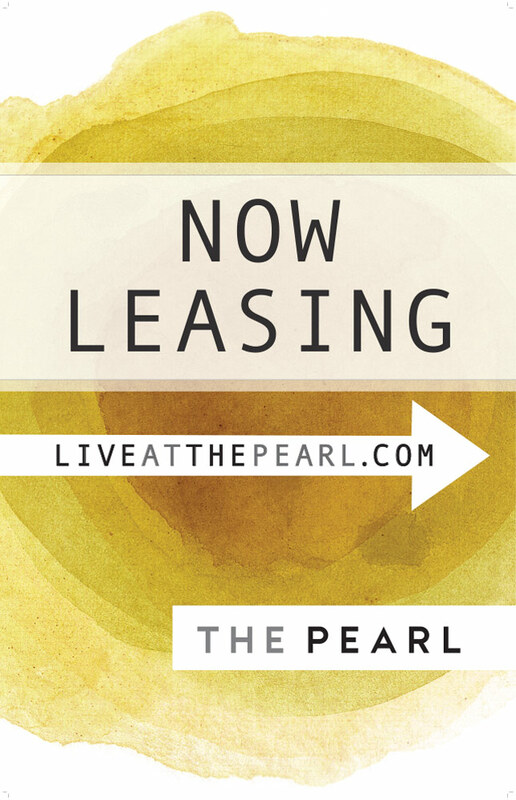 Our client has achieved success in meeting and exceeding all goals set forth for leasing at The Pearl.